OK, so apparently there's another R.L. 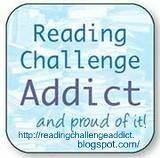 Stine super-fan in the book blogosphere! I may have found a new best friend! 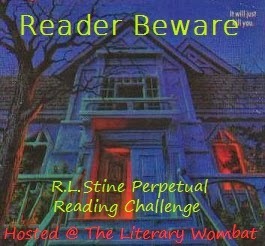 The Literary Wombat has recently started Reader Beware, a perpetual challenge for reading R.L. Stine books. That's a lot of children's and YA horror goodness right there. Anywho, I actually haven't read any of them as an adult. 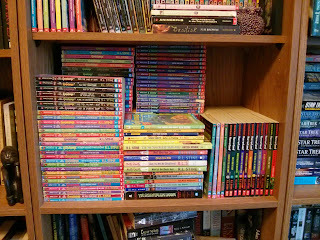 I read a bunch of Goosebumps and a few Fear Street as a kid, but as an adult I've just been collecting them, wanting to read each series in order. As I now have all of the original Goosebumps, and all but two of the original Fear Street novels, I could definitely start now. I've been reading Animorphs lately for my awesome children's series fix, so I was planning to finish that first, but I may just have to overlap them so I can start this challenge soon. 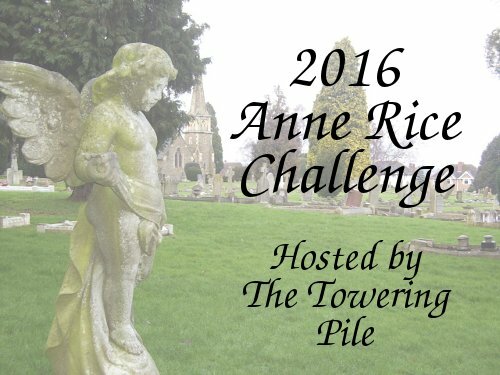 To see my progress on this challenge, check my R.L. Stine Books page (which can also be found in the tabs up top). 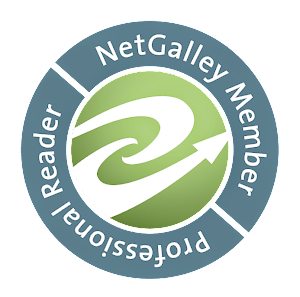 I'll link to my reviews there as I write them. 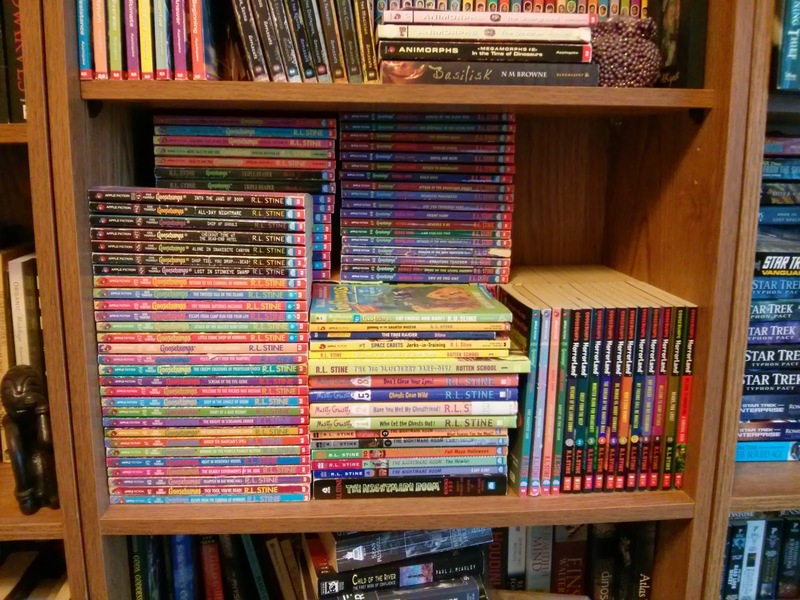 That is an AMAZING pile of Goosebumps! Also, oooo, Animorphs! I've been wanting to go and read the whole series now that it's finished, especially since I never got beyond, like #20 or something, and I really want to know how it ended. Also the side series! I never read any of those, either. But dang, is it intimidating. Each book is tiny but combined it's like...100 books or something? Eeeeek! 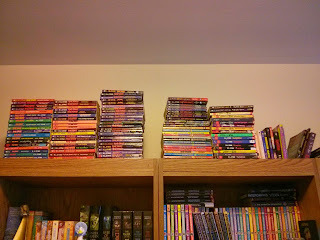 I only read a few of the Animorphs when I was a kid, and I'm LOVING them as an adult! And there are only 64 books altogether, so it's totally reasonable! :) 54 normal books, 4 chronicles, 4 Megamorphs, and 2 Alternamorphs.